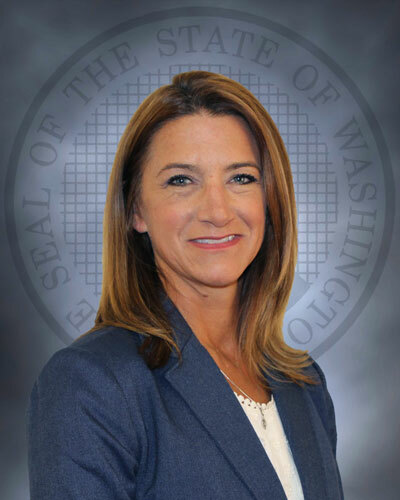 TUMWATER – Secretary Stephen Sinclair has named Jeannie Miller as the assistant secretary of the administrative operations division within the Washington Department of Corrections, effective July 16, 2018. The position was previously held by Julie Martin who promoted to deputy secretary on April 6, 2018. Miller currently serves as the interim director for Correctional Industries (CI) and brings to the role more than nine years of administrative experience in Washington Department of Corrections, and 18 years of state service. Jeannie Miller began her career with the Washington Department of Corrections in September 2009 as a lean operations manager and promoted through increasing levels of responsibility in financial and operational services within Correctional Industries. Miller has served the interim director of Correctional Industries since December 2017. Miller has a Bachelor of Science degree from the University of Washington with an emphasis in accounting and urban planning and development.